Made of nearly indestructible Zytel, these finely made magazine bumpers are designed to enable your factory magazines to load five extra rounds! 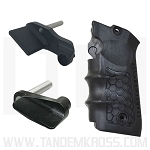 These bumpers extend the bottom of the magazine to allow for more grip and better handling. 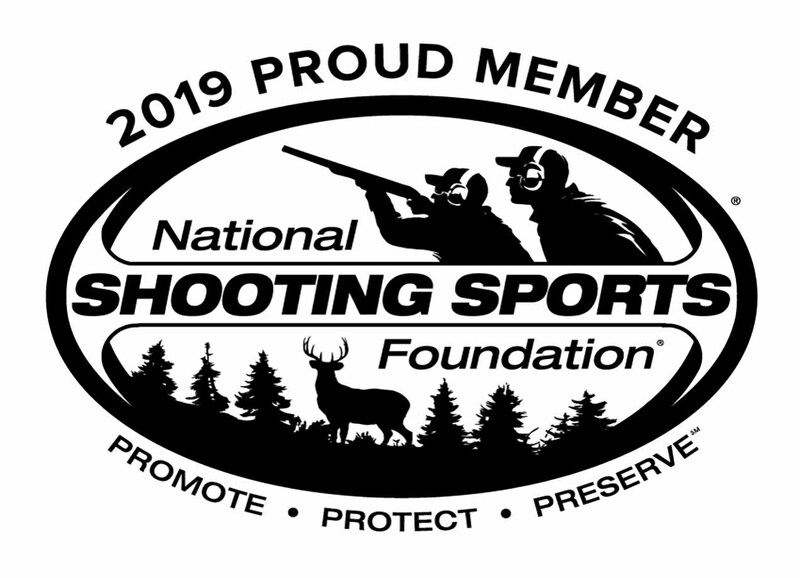 Even more importantly, they help with seating magazines securely into the pistol frame by providing extra material to "bump" them into a locked state. From competition shooters to casual backyard plinkers, everyone can benefit from these simple to install upgrades. 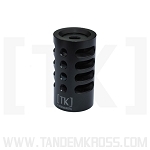 Don't load less ammo, load more with the TANDEMKROSS magazine bumpers! 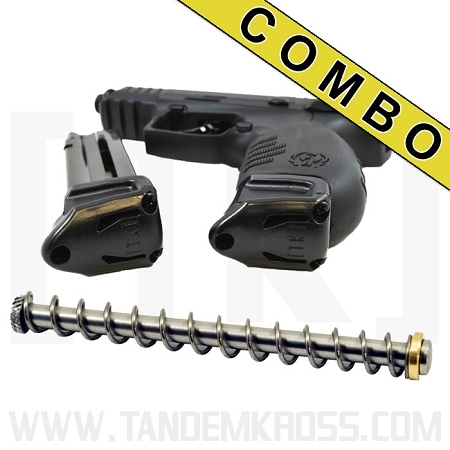 * Installing the bumper removes the magazine follower button so the last round holds open feature will be disabled. 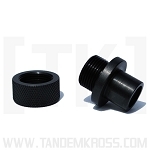 The TANDEMKROSS Captured Spring Rod for the SR22® is an excellent upgrade for your Ruger® SR22®. 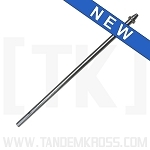 The guide rod is made of stainless steel to last a lifetime and the improved spring is stronger and 'captured' so it is easier to install and won't get lost.